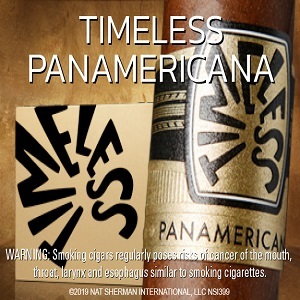 Production has been limited to 500 boxes and is only available for purchase by TAA members. 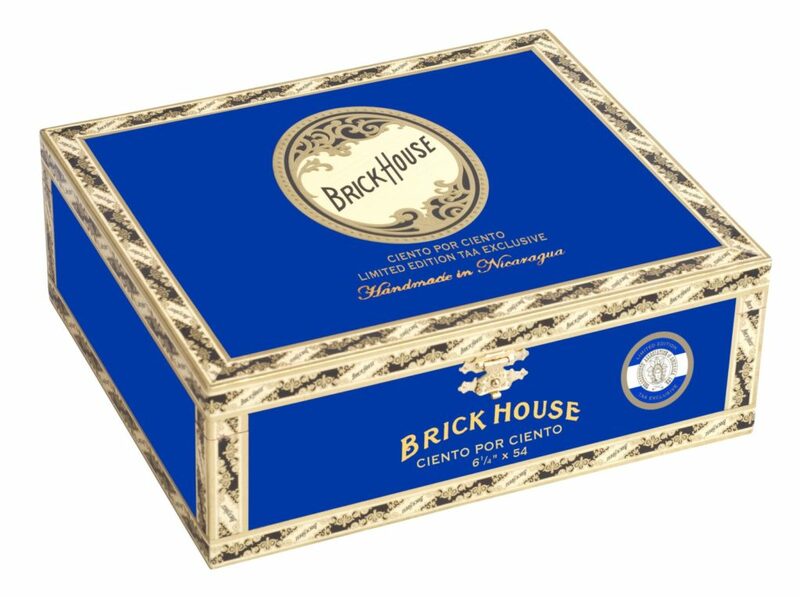 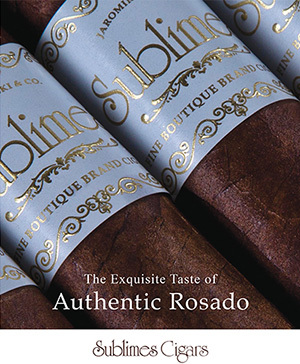 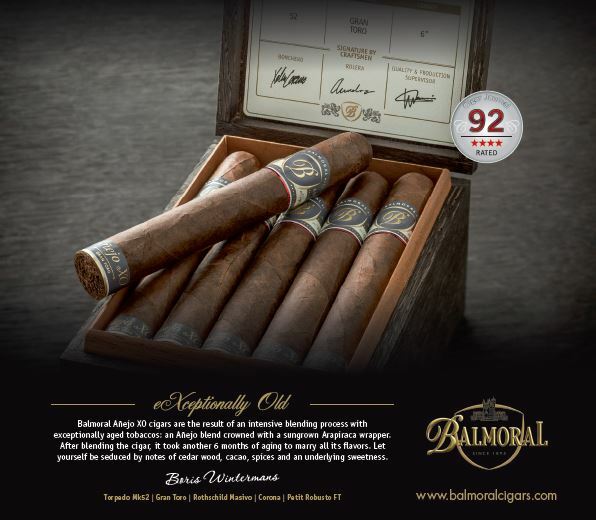 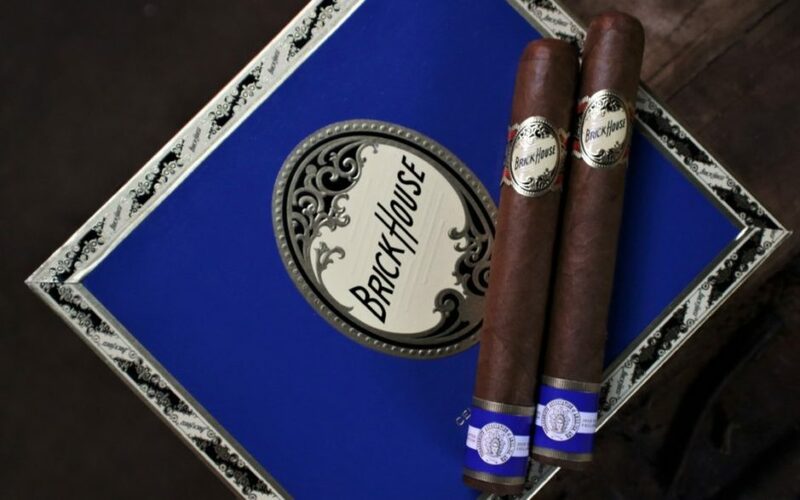 The cigars will only be available for purchase at the 2019 conference and will ship by the end of May. 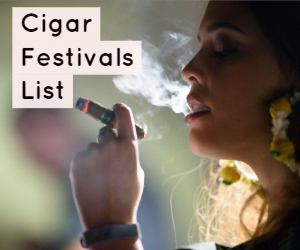 For more, check out our recaps of ProCigar Festival and our full 2019 cigar festival list.